My family and I have been in the Gallatin Valley since 1983. Prior to coming to Bozeman I worked in my family’s business in Ohio. I earned my first real estate license in 1968 and with my family worked in construction, land development and commercial and residential property management. 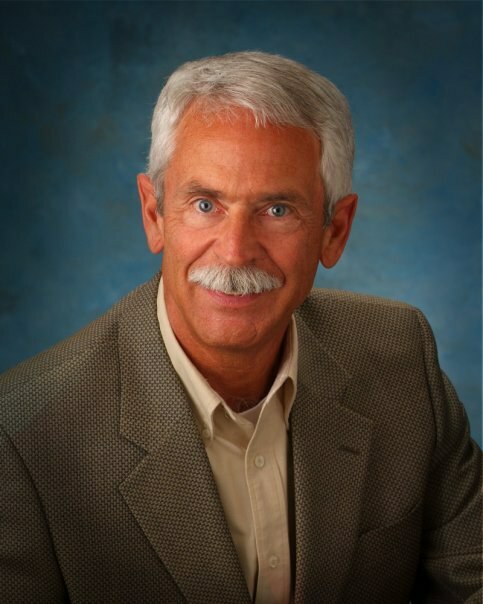 I have been a REALTOR® in Bozeman for over 25 years and a Broker for over 20 years. My clients are very important to me and in many cases they become lifelong friends. As a full time REALTOR® I keep up with all the latest market trends and technology. I attend over 25 hours of continuing education about real estate matters annually. I keep up with the latest trends in the mortgage and title business and I have established excellent working relationships with lenders, inspectors, appraisers and title companies. Because of this if I can’t answer all your questions I know someone who can. I take pride in finding out what is important to my client and then doing everything I can to make their real estate experience as easy and pleasant as possible. I will always be honest with you and make sure that you receive all the information you need in order to make the best decision possible. Remember I want to be your REALTOR® for life and when your family or friends ask about a REALTOR® I want you to remember me. Jim was amazing to work with. We came out in early June to look at houses and he was so informative and helpful. We basically purchased our home electronically from Minnesota and Jim walked us through everything and answered questions at every corner. It was seamless and we are very thankful for Jim and his expertise. Jim's experience and expertise was crucial to making our first home purchase a great experience. Jim was amazing. What a fabulous resource for us; an absolute font of local information. Very pleased! Jim made the entire selling process pain-free. Jim went above and beyond to make sure everything was correct and the home buying process was as painless as possible. Ed, Jason and I would like to sincerely thank you for a job very well done. You attention to detail from the onset of the condo listing as well as your timely fashion in getting tasks completed is appreciated by all of us. Jim is one of the nicest men you'll ever meet. He really does care about the outcome and experience you have with him as an agent. He went above and beyond the call of duty when it came to my situation. I don't think I can say enough great things about him. He is patient, understanding, dependable, knowledgeable, outgoing, kindhearted, and just overall a good person. I believe him to be the best in his field and an example of someone to look up to. I know I will be forever grateful for his encouragement and support while purchasing my first home. If it weren't for him working hard and some of the other hard working people around him I can confidently say that I would not be a homeowner. Thank you so much Jim!